11.3: The War at Home Main Idea: The war unleashed disruptions in American society as the government tried to meet the demands of modern warfare. American. 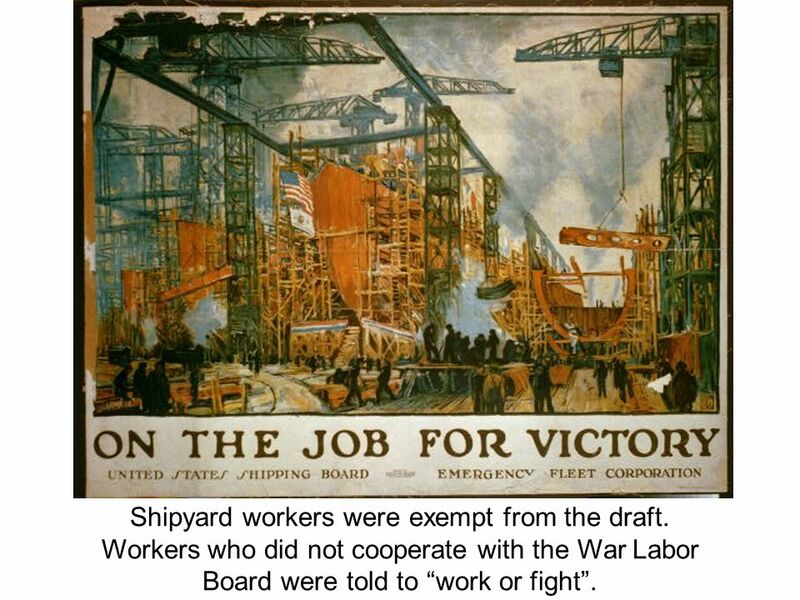 Shipyard workers were exempt from the draft. 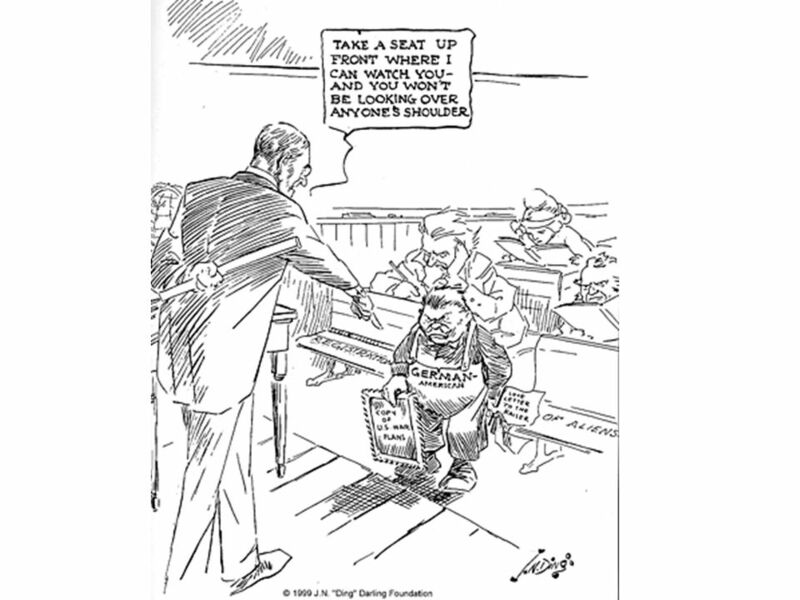 Workers who did not cooperate with the War Labor Board were told to “work or fight”. 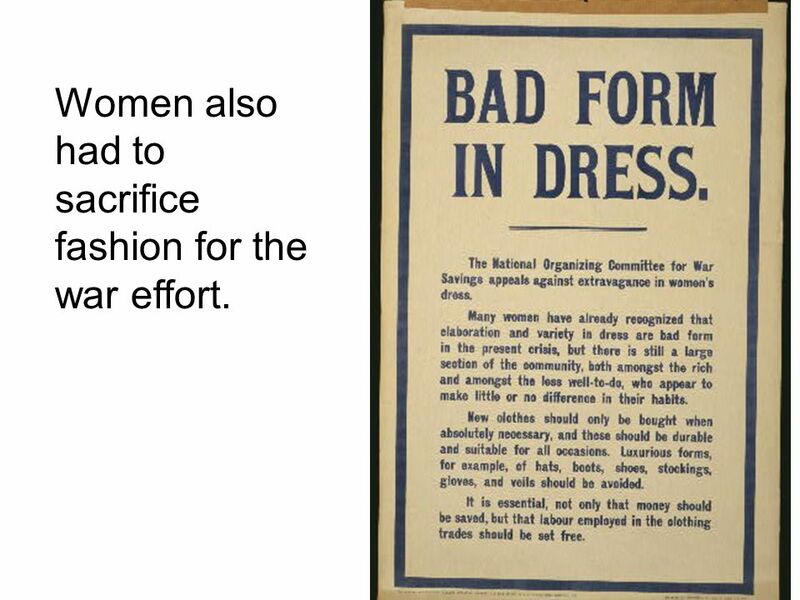 13 Women also had to sacrifice fashion for the war effort. 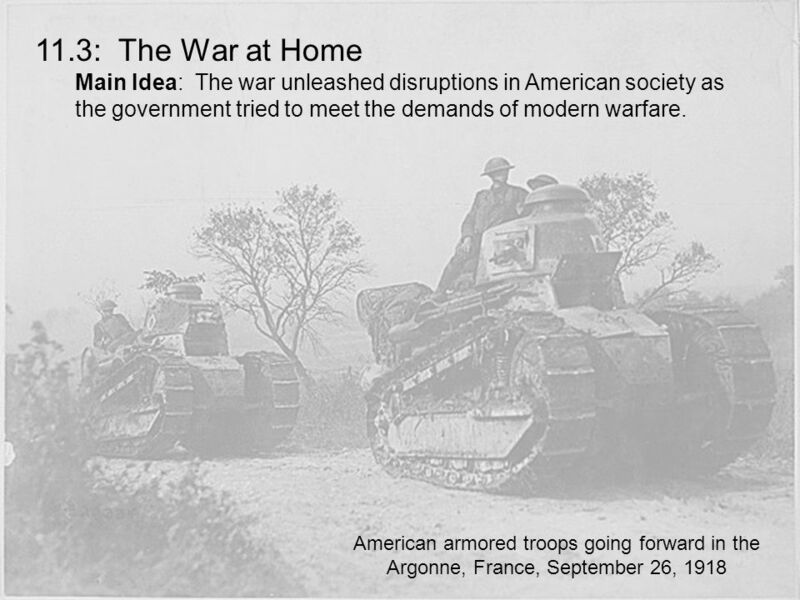 Download ppt "11.3: The War at Home Main Idea: The war unleashed disruptions in American society as the government tried to meet the demands of modern warfare. American." U.S. Enters War -Peace without Victory -why??? -REASONABLE??? 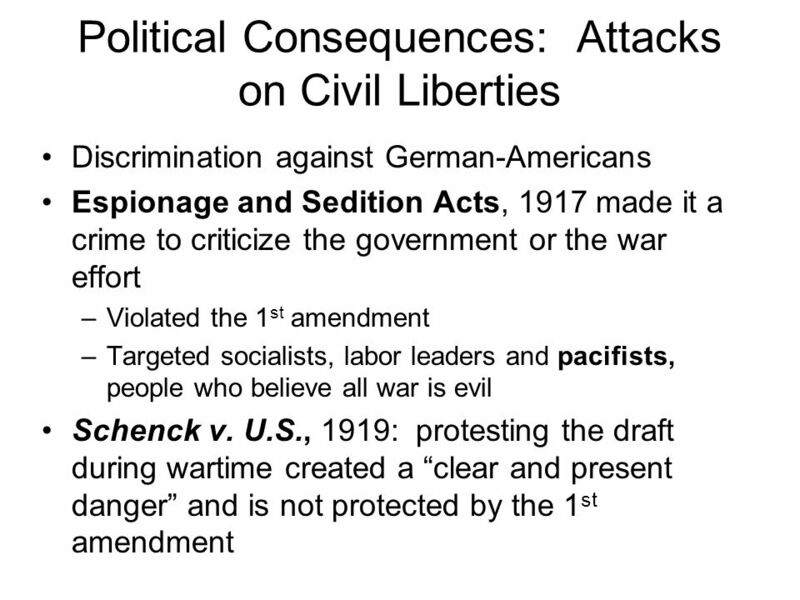 -Submarine warfare continues -Zimmerman Note intercepted -Russian Revolution takes them out. 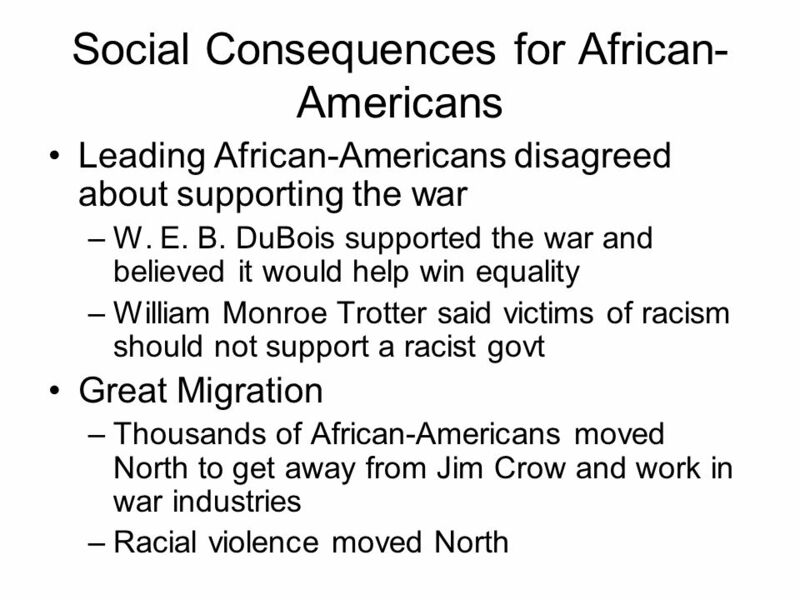 9.2: The War at Home The war changes American society politically, economically, and socially. 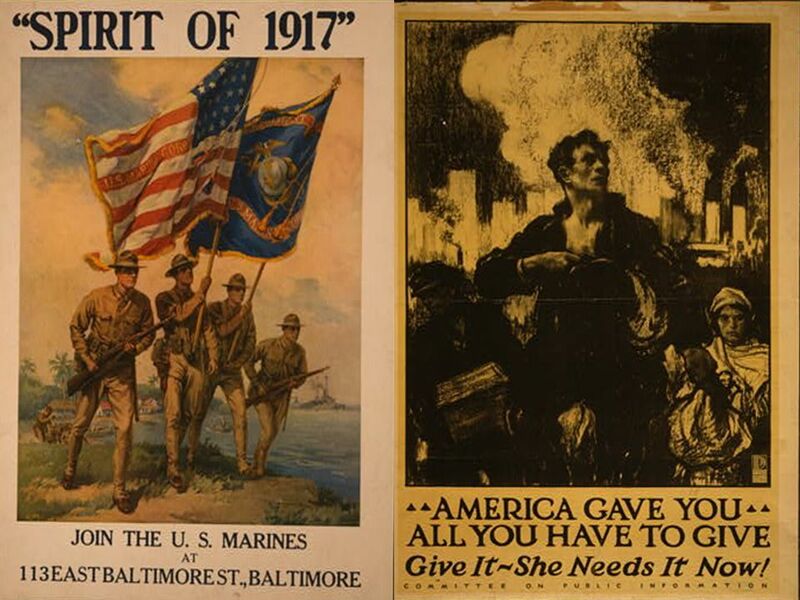 World War I Notes The U.S. in War and Life on the Homefront. 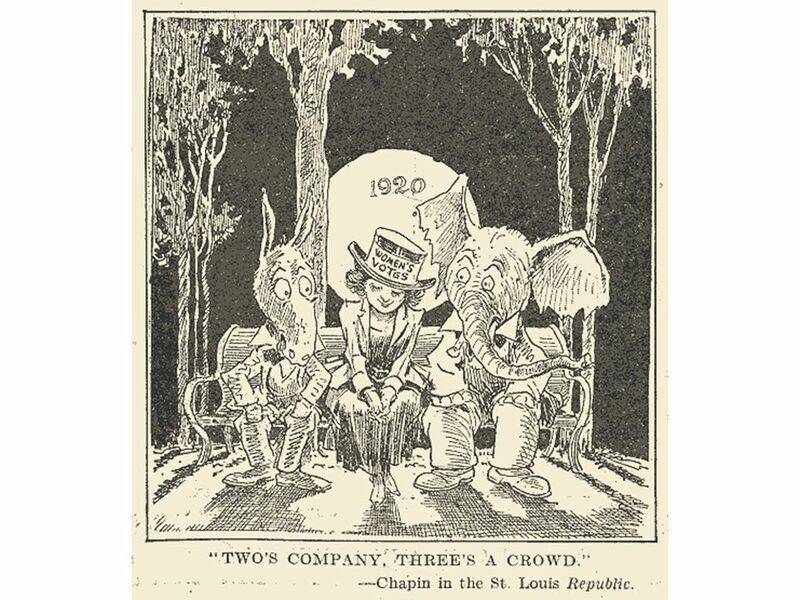 The United States in World War I Preparing for war. AMERICAN HISTORY.  Going to war was an enormous and very expensive  President Wilson and Congress had to figure out how to pay for it  Congress passed. Uncle Sam—He the Man! Don’t Mess with the U. S.
U.S. Enters War -Peace without Victory -idealistic peace plan -Submarine warfare continues -Zimmerman Note intercepted -Wilson calls for War “War to make. 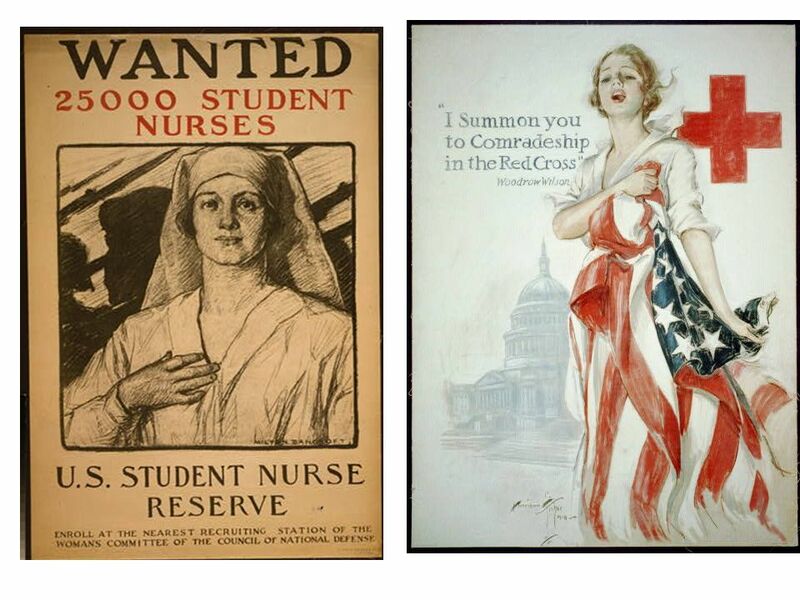 The Human Costs of World War I (Ch. 13, Sec. 3-B). Mr. Ermer U.S. History Miami Beach Senior High.  Progressives in control of government  New government agencies push for cooperation between big business. Selling the War Part 10. 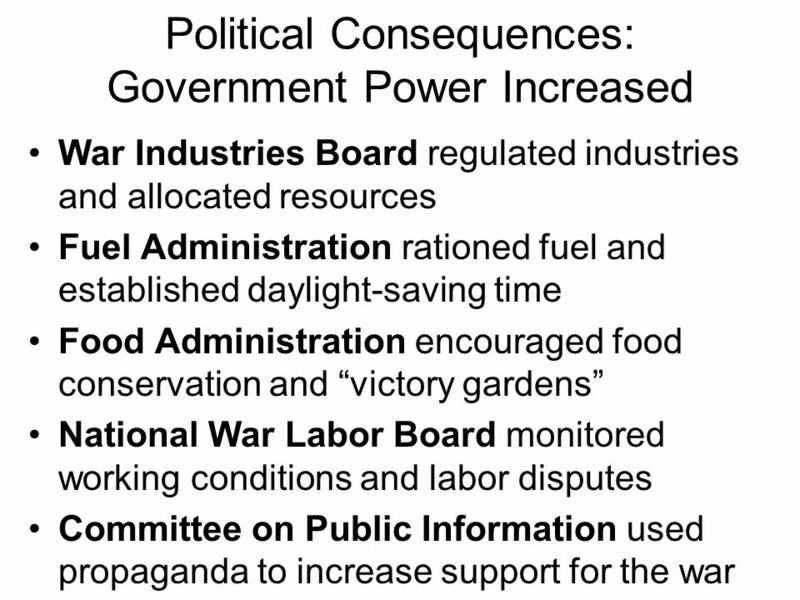 The government needed to raise money for the war. 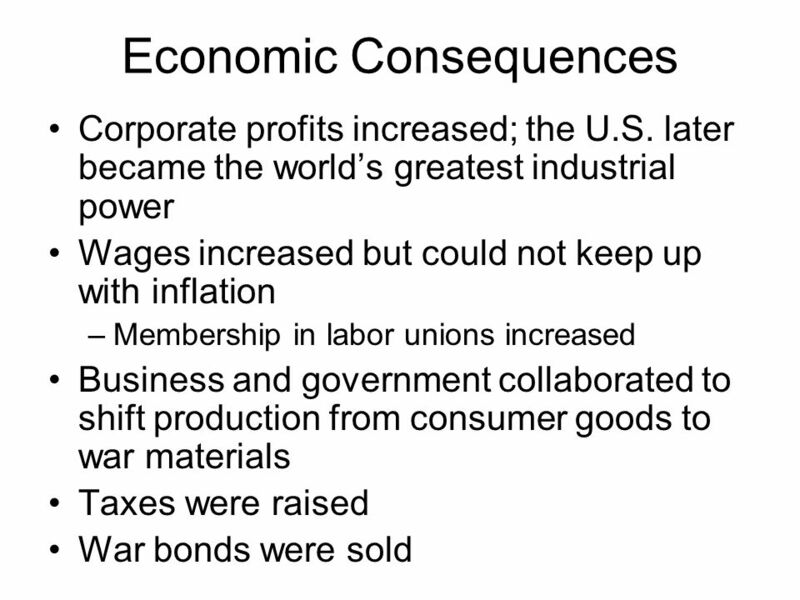 They did this by increasing several kinds of taxes and by selling war bonds. 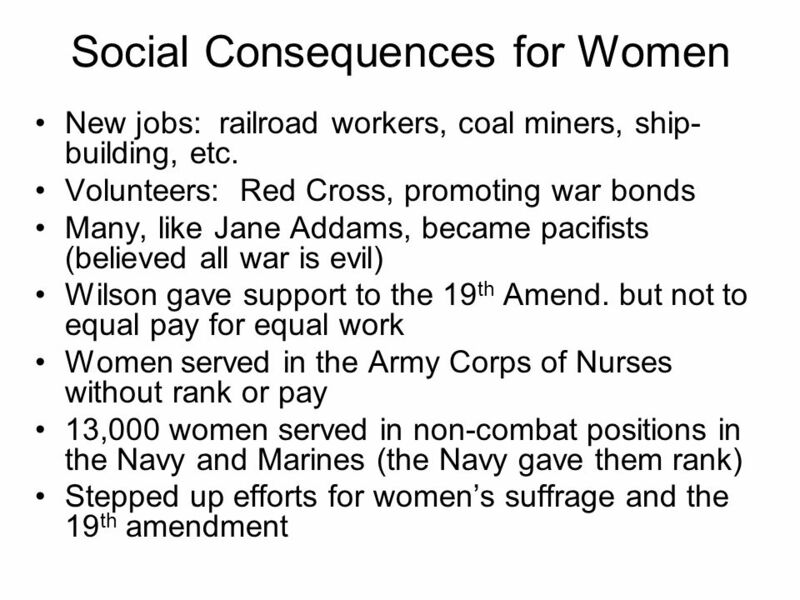 How did the war change American society at home? Ch. 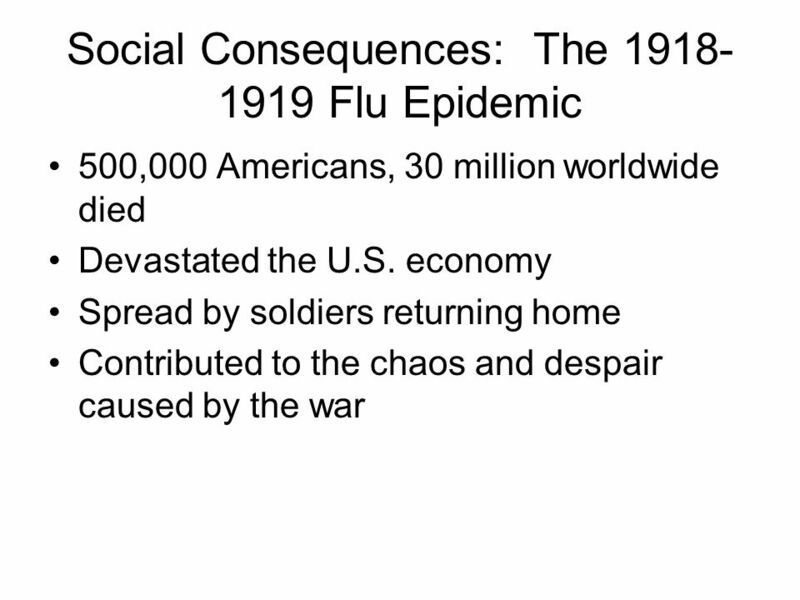 23, Section 4: The War at Home Main Idea: World War I drastically changed life in the United States. Key Terms: – Mobilization – Dissent – Socialist. Chapter 10. 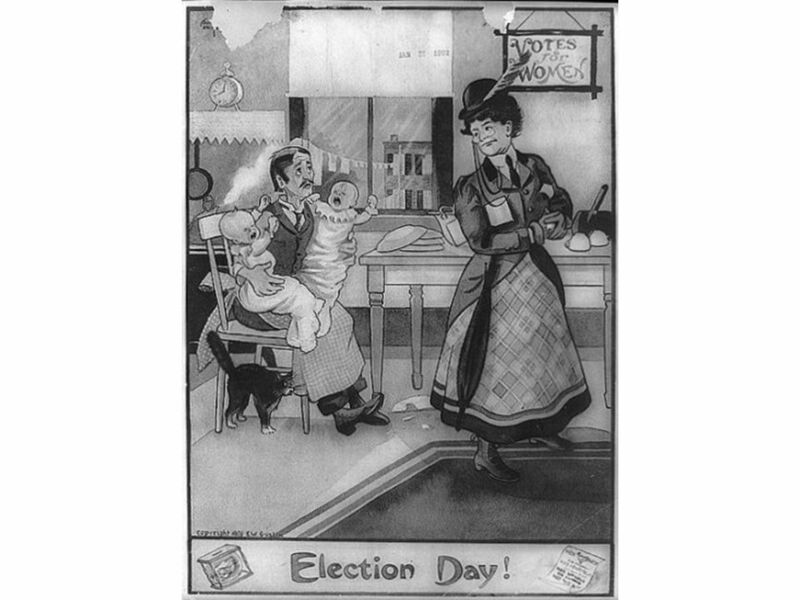  Mobilizing Support  Several million Americans opposed the war and had to be convinced to support it.  Government took a chapter from the. U.S. Joins the War!!!! Preparing to Fight Allies were short on soldiers, food & weapons Britain & France were on the verge of collapse Russia: soldiers.